Joyetech cuboid is the newest joyetech company 150w TC box mod, made of zinc alloy and wire drawing finish. 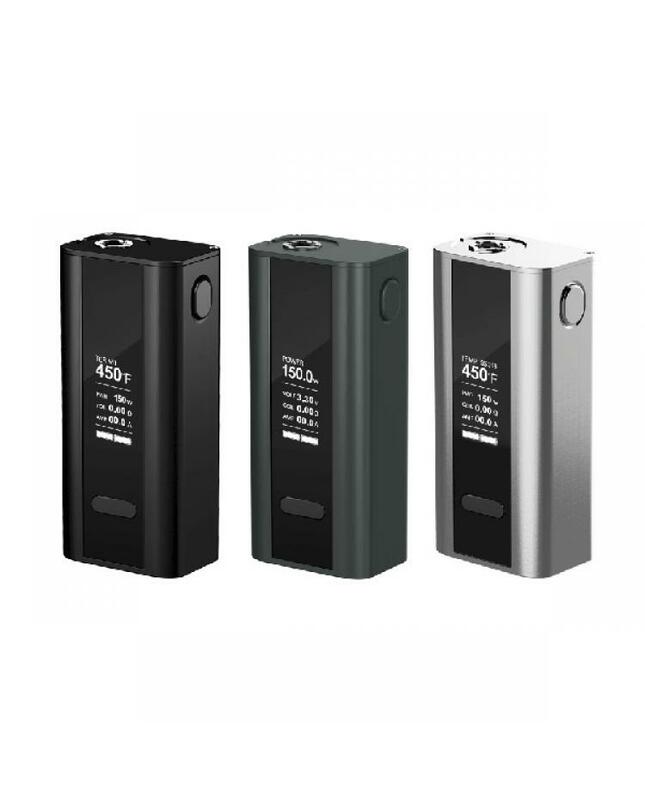 the joyetech new TC box mod max output 150watts, support resistance as low as 0.05ohm, with improved temp control technology, support VW, VT-Ti, VT-SS316, TCR modes, the box mod powered by 2pcs 18650 batteries, the OLED screen can show the vape information. recommend this new joyetech cuboid box mod work with cubis sub ohm tank, tfv4 mini, topbox mini etc. the firmware of joyetech mod can be upgraded, the newest version is V3.1, max output is 200watts.